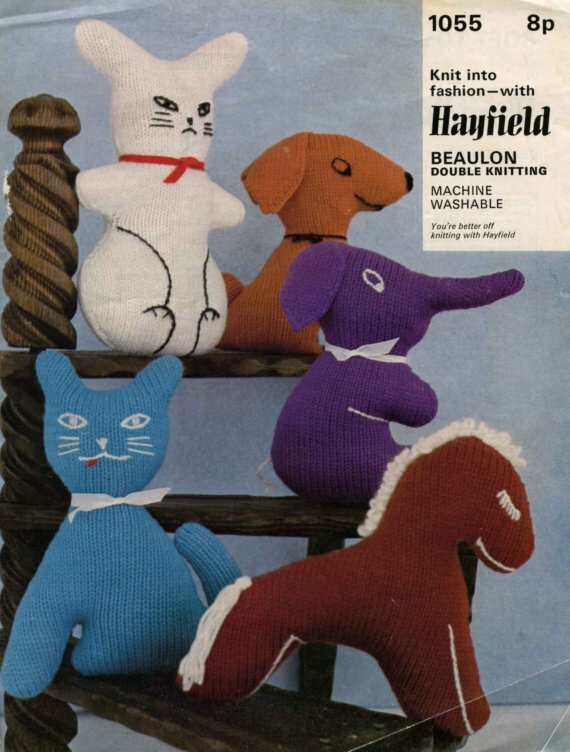 Knitted animals, be still my heart. 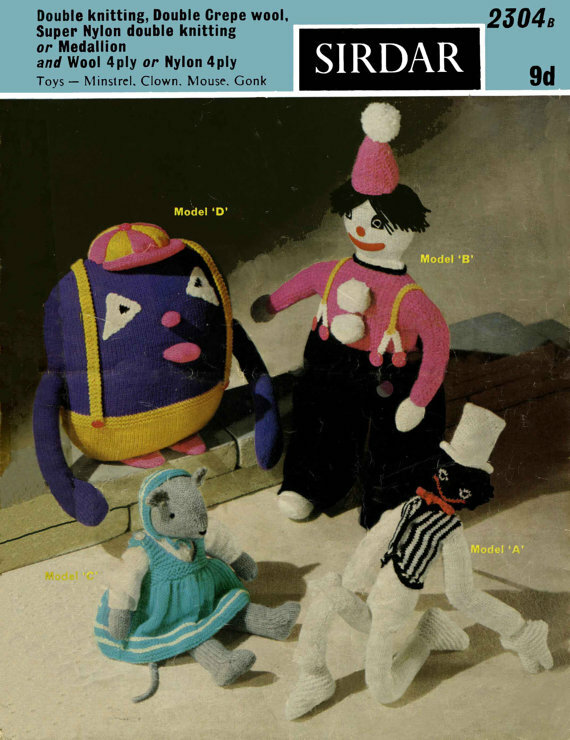 If you have a couple of spare minutes please go over to blablakids and check out the collection of knitted toy animals and other lovely things. Oh my golly gosh I do so want one or five? Hurrah a new regular feature! 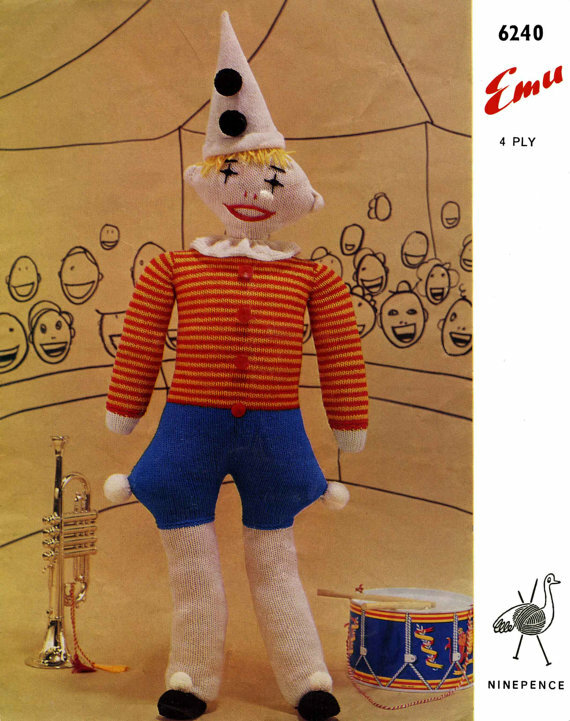 After amassing a vast range on Vintage toy pattern images I need to start sharing these humorous and sometimes disturbing gems. If you find an image of one please email it to oohlalapin@gmail.com and I shall share it! 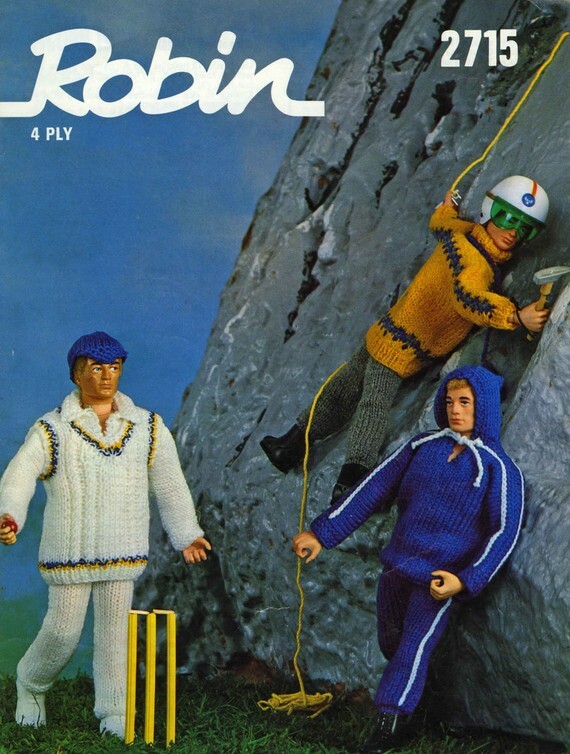 These action men are well kitted out. I love the idea of Stack. I have subscribed to them and every month I get sent a mystery magazine, something well designed, indie and undoubtedly amazing. I just pay around £4 a month via paypal. Considering most mags are this or way more now I think its a fair deal. I always hope I’m gonna find something in the shop I want to read, but apart from Oh Comely, Selvedge, Vice and Wired I’m normally a bit lost. So this is the way forward. Also good to see friend of Ooh la Lapin, Amy Twigger Holroyd on the Oh Comely blog as they big her up taking part in Made in the Middle. Ooh well this is nifty, you can set your blog to post on any day you like so I thought I would do that (little happy smile). I am probably in Lille at the moment or maybe Brussels? Here are some nice things to do this week! Make a pretzel log cabin, you know it would be awesome. Knit some simple organic yarn wash cloths, if you wrap them up with some love soap they would make lovely gifts! 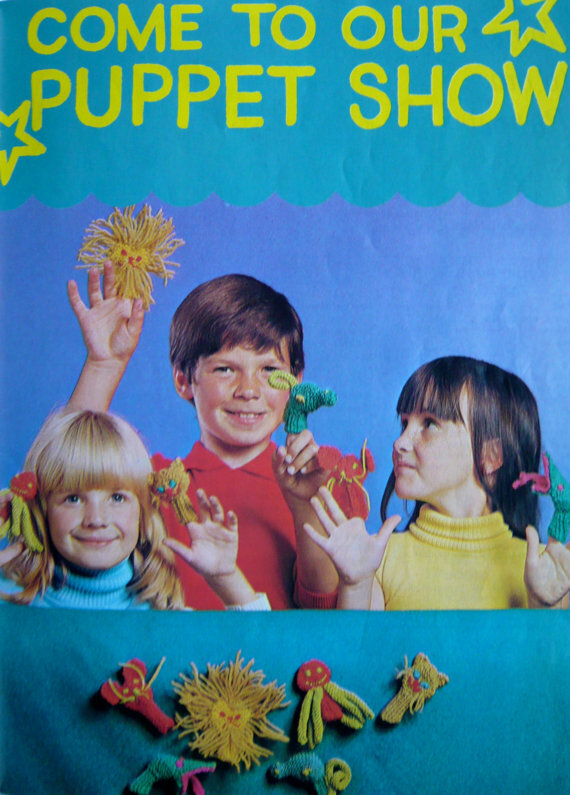 have a read of Oh The Lovely Things, its an adorable site. Hope your having a joyous week!